The real estate industry has undergone phenomenal changes in recent years. Leading developers and architects all over the globe have embraced sophisticated 3D exterior rendering services to leverage their marketing potential. Hence, at PGBS, we offer 3D visualization services which are presentable enough to showcase your plans and strategies to the potential customers. 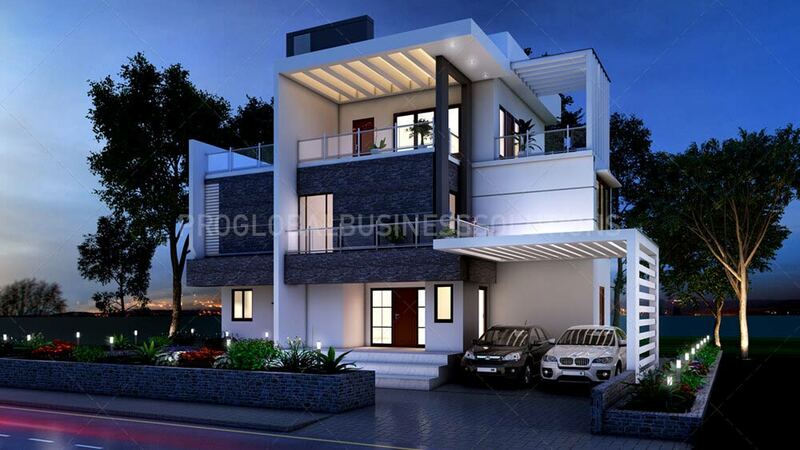 At PGBS, we provide steadfast 3D architectural exterior rendering service to our clients. With us, you can market your architectural ideas and concepts to your clients seamlessly. 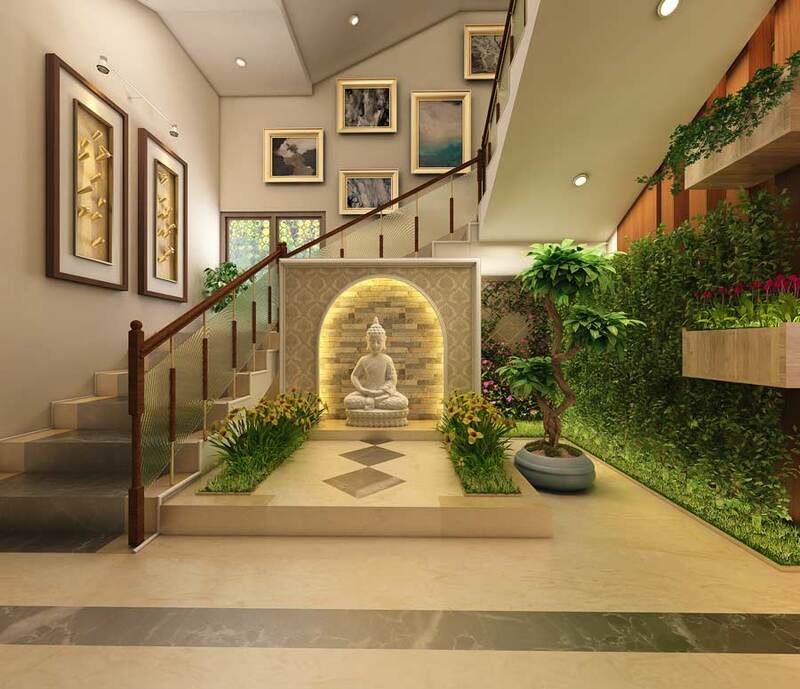 In this competitive environment, staying separated and ahead from others is pivotal and for the same, most of the successful companies partner with companies providing 3D exterior as well as 3D interior rendering services. Whatever your 3D related needs are, you can trust our expertise to avail remarkable results. The experts working with us specialize in 3D architectural renderings and can craft detailed images presenting your plans. We have enjoyed an impressive reputation in the industry so far. Whenever you need professional help regarding planning, designing or visualizing your projects, you can approach us with your requirements. Our experts are keen to work in challenging situations and craft clear and crisp images of the exteriors. Construction firms and architects implement an effective strategy to convey the plans developed by them to prospective clients. The 3D exterior home design or any other building design also helps an architect to detect flaws in the construction mechanism. 3D renderings can strengthen your marketing strategy, as you are able to place picture-perfect details before your clients. It is easier to identify the loopholes in the exterior 3D proposed plans. It can save you from incurring financial losses even after you start the construction work and change your plans midway. With better 3D visualization of your concepts, you can carry out the actual construction process with ease. The importance of strategically allying with a credible and trustworthy group of designers in PGBS who are acclaimed experts in the relevant fields, cannot be overstated. This would help you in getting optimum returns on your investments and trigger exponential sales in the shortest span of time. Check some of the major benefits you will get when you associate with PGBS. The architectural 3d modeling is done in a professional manner in accordance with the standards of the industry. However, besides this, we also deliver solutions for 3d walkthrough animation. The images would be attention-grabbing and would seamlessly convey desired information to prospects. At PGBS, we have dedicated designers who patiently listen to the requirements of our clients to provide attractive images and seamlessly convey the desired information to prospects. Each rendering service’s outcome is delivered within the committed timeframe and at the lowest turnaround time with superior quality images by using the potential of our talented professionals in an optimal manner. We adhere to internationally accepted quality standards to assure clients of top-notch service while training our experts extensively on the latest software versions of Auto Cad, 3DS Max, ArchiCAD, Revit Architecture, AutoDesk to keep their proficiencies relevant and updated for the best outcomes. At PGBS, the satisfaction index of the client is our top priority. We gauge our success from the extent of benefits we have been able to pass to our clients. All our customers vouch for the efficiency of our diverse 3d rendering services. Our artists have the strategic blend of technical know-how and presentation acumen which help them in materializing their skills in the best possible way. PGBS has the capability and required resources to deliver you with impeccable 3D exterior images that measure up to your achievements. Whatever be your architectural genre, our artists can cater to the same and deliver meticulously crafted images to fulfill your commercial or residential building related needs. We aim to integrate your ideas into the images with accuracy while assisting you to finalize the deals. Our 3D exterior renderings look realistic and can help you to stand outin the market. As the competition among thereal-estate companies is on the rise, it is better to trust a reliable outsourcing company like us which can support you to consolidate your business faster. Reach our 3D design company for any sort of 3D architectural rendering needs. Our expertise in the desired field will be leveraged by your business for sure.